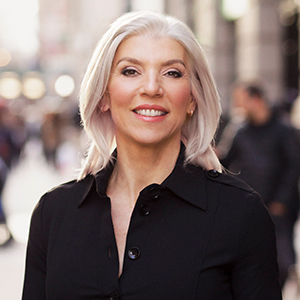 With hundreds of millions of dollars of real estate sold, Brenda advanced her expertise even further, earning the prestigious Certified Buyer Representative and Certified Negotiation Expert designations. Her business savvy and qualifications are enhanced by her strong talent for listening and discovering people’s actual needs as they relate to their most prized asset, their home. ” I will never forget sending my initial text around 11pm content to get a response at some point the next day. I never expected to get a response within 5 minutes!! From that point our experience with Brenda continued to get better! She was instrumental in helping us get the apartment we wanted even though there was already an accepted offer on it. New to coop buying and dealing with application packages to submit to the coop board? No problem. Brenda was with us every step of the way providing expert guidance and encouragement. Brenda even met with us before submitting the application so we could go through every document to make sure everything was in order. We were blessed to have the opportunity to work with Brenda and we were so happy that we were able to refer her a new client - and we did so with great confidence and without hesitation!